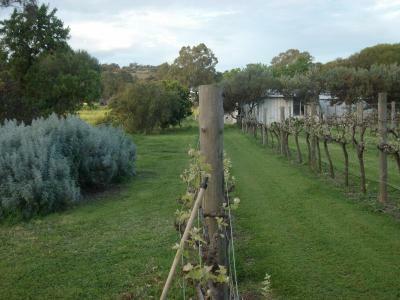 Lock in a great price for Southern Vales Bed & Breakfast - rated 9.1 by recent guests. Very comfortable and great location. Our host Al was friendly, welcoming and cooked up a delicious breakfast. It felt like home away from home. Great location, clean, comfortable. Our host Al was welcoming and made us feel at home. Will be back! 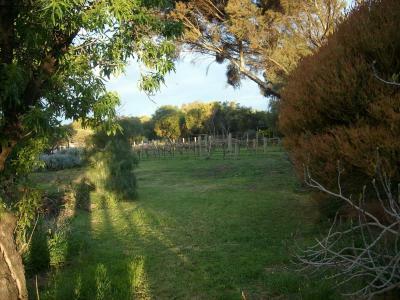 B&B was easy to find & close to all wineries & town centre. Allan was interesting with his stories & knowledge of the area. Great, quiet location. Comfy bed and excellent breakfast! Excellent breakfast cooked to order by the host. 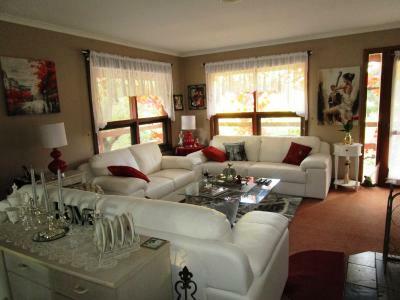 Large, comfortable room. 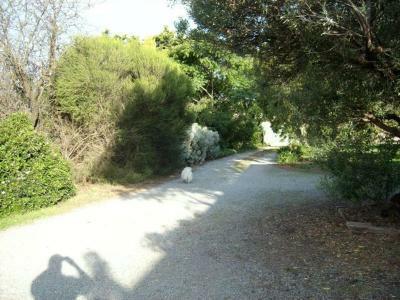 Good location, with lovely garden overlooking a vineyard. Allan, the host, was very helpful with suggestions on sightseeing and dining, but not obtrusive. Great location. Allan and carol was very helpful. Rooms was very spacious and the bed was very comfortable. The Hosts were very friendly and helpful. Advised us on things to do in the area. Had a choice for breakfast that we were not expecting. Were not rushed to leave. The breakfast was fantastic and a great location. 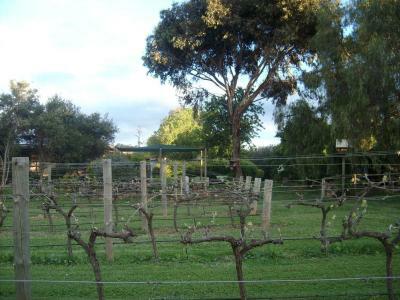 Located in the heart of the McLaren Vale wine region, Southern Vales features a vineyard, barbecue facilities and a guest lounge with a fireplace. All rooms include free Wi-Fi and free breakfast. All rooms are air conditioned, and include bathrobes and a TV. 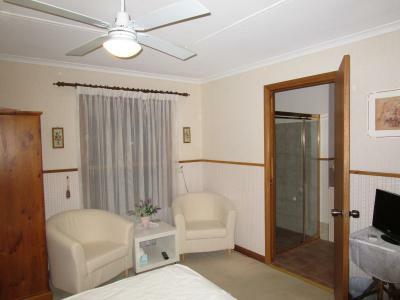 Each room also has a private bathroom with a hairdryer. 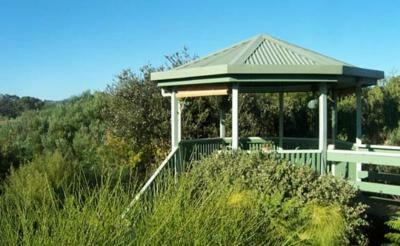 You can enjoy the sun on the communal verandah, or relax with a cup of tea or coffee in the dining room. The property also offers a 24-hour front desk and a free guest laundry. 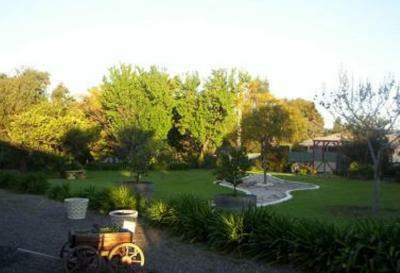 Southern Vales Bed & Breakfast is 15 minutes’ drive from Onkaparinga River National Park, and 45 minutes’ drive from Adelaide Airport. Kangaroo Island is 55.9 miles away. 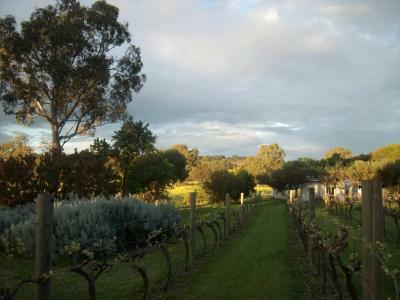 Southern Vales Bed & Breakfast has been welcoming Booking.com guests since 30 Jul 2012. 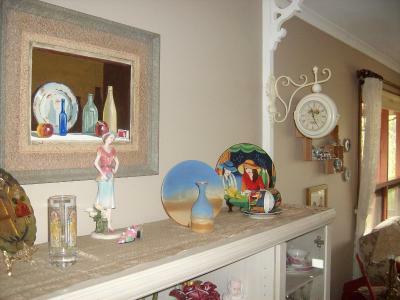 When would you like to stay at Southern Vales Bed & Breakfast? 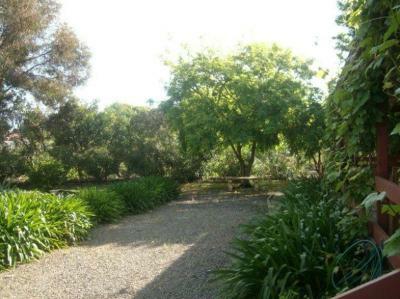 This room features both garden and vineyard views. It also include an en suite bathroom and a TV. 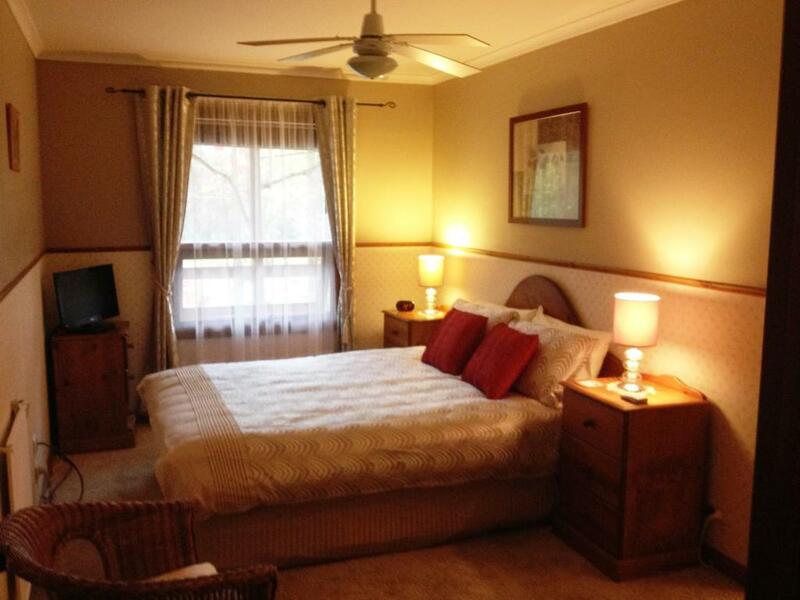 This room features 1 bedroom with a queen-size bed, and a separate sitting room with a sofa bed. Please note that the private bathroom is located across the hall. 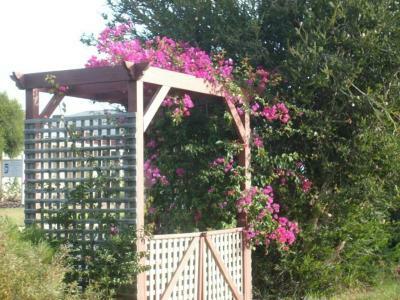 House rules Southern Vales Bed & Breakfast takes special requests - add in the next step! Southern Vales Bed &amp; Breakfast accepts these cards and reserves the right to temporarily hold an amount prior to arrival. 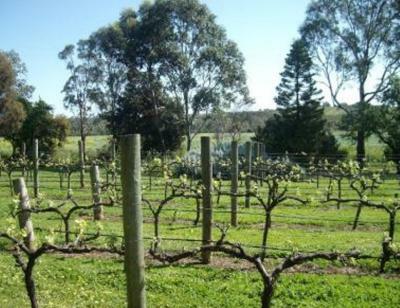 Southern Vales Bed & Breakfast accepts these cards and reserves the right to temporarily hold an amount prior to arrival. Access is a bit tight in a large car. Bathroom is a bit on the tiny side but clean and practical. Breakfast was really good. Room was clean and tidy. Owners were very friendly and nothing was too much. Bathroom was really dirty, didn’t look like it had been clean in a while. I felt like everyone in the house could hear each other. Not very private Little Too close for my comfort. Pretty much everything! 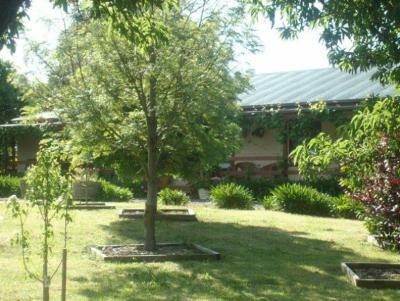 Good choice of a pastoral stay in the Vale, with lovely service, decor, facilities and location. Their DVD player is multiregion too, which is a real bonus! Good location very friendly and welcoming host. The place the owner excellent in every aspect.